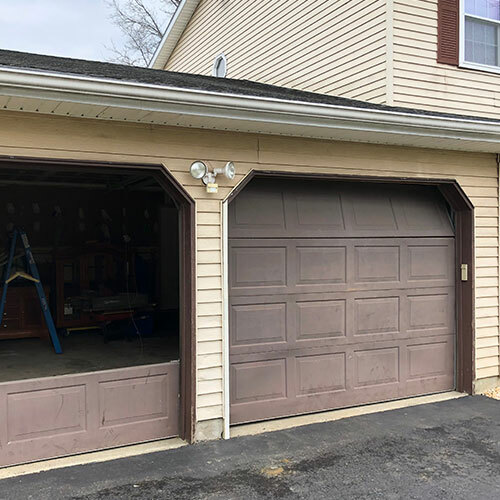 Garage doors are available in a variety of styles and types for homes and getting the right one will depend on your specific needs. There are four main types of garage doors, namely, Side to Side, Roll up, Swing up, and Swing out. Choosing the right type of garage door mainly depends on your garage’s age. For pre-built garages, you will be restricted to choosing from one or two types, but on the other hand, if you are building one, then you can choose any type of garage door. 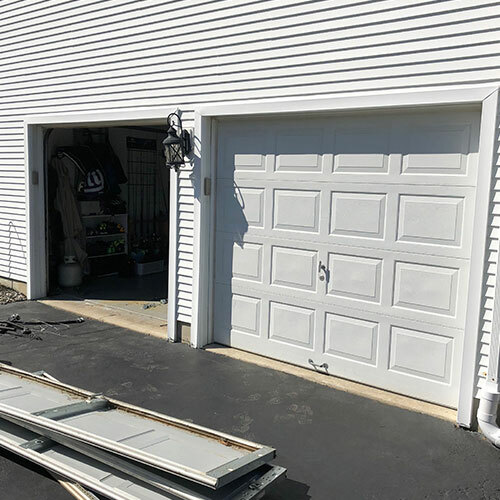 Fiber Glass: These garage doors are extremely lightweight, have an aluminum frame, have higher resistance to salt water, and can be painted as per your home’s overall exterior. However, they lack in durability and insulation. 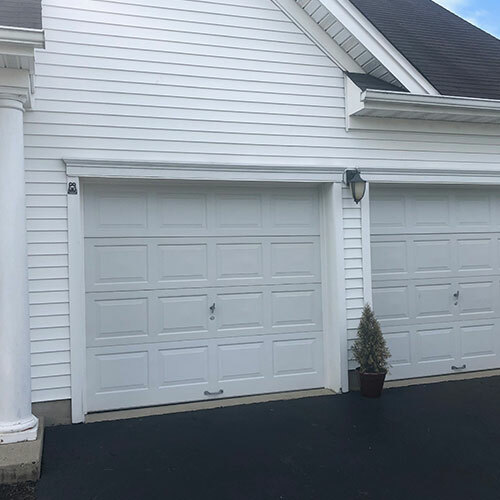 Wood Composite: These garage doors have high strength, can be painted or stained, have better resistance to rotting or splitting, and offers a nice wooden texture. Wood Doors: Found mostly in older homes, wooden garage doors can be stained or painted, equipped with windows, and can be a great addition for enhancing the curb appeal. However, they require high maintenance. Aluminum: Similar to steel doors, aluminum doors come with long lasting finishes, are reasonably priced, and are available in many styles and designs. However, they are prone to rust and can be dented easily. Steel: Steel garage doors require less maintenance, are reasonably priced, and are available in many designs and styles. However, they offer poor insulation and are moderately durable. Though they remain the most popular choice of homeowners. 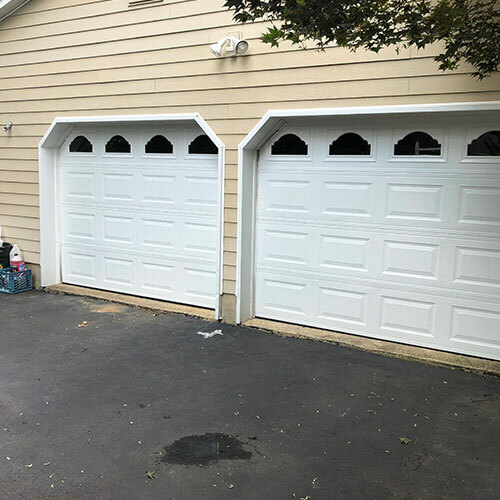 If you live in New Jersey, you will find that we are the most reliable and reputed garage door installation services provider in the area. 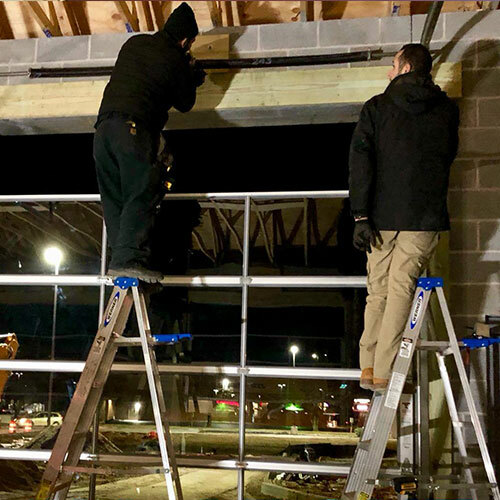 Our technicians are licensed and insured and have the ability and experience of installing garage doors of any type, material, size, and brand. We make sure that our services are top-of-the-line and exceed our customers’ satisfaction while being reasonably priced. We also provide a free price quote. 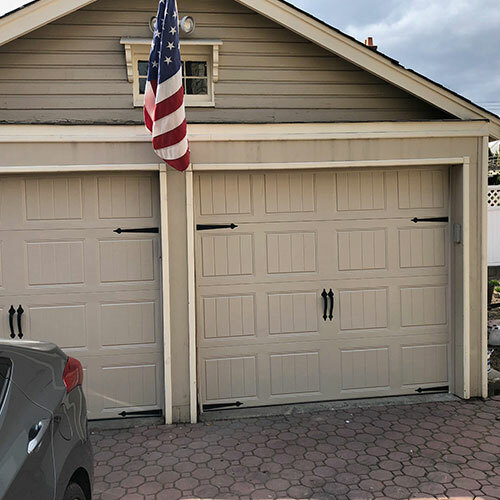 For more information on our garage door installation services in New Jersey, drop us a line at 877-218-3667.